Director's cut: Yeah, but what about Newt? Yeah, but what about Newt? Americans apparently have nothing better to do. 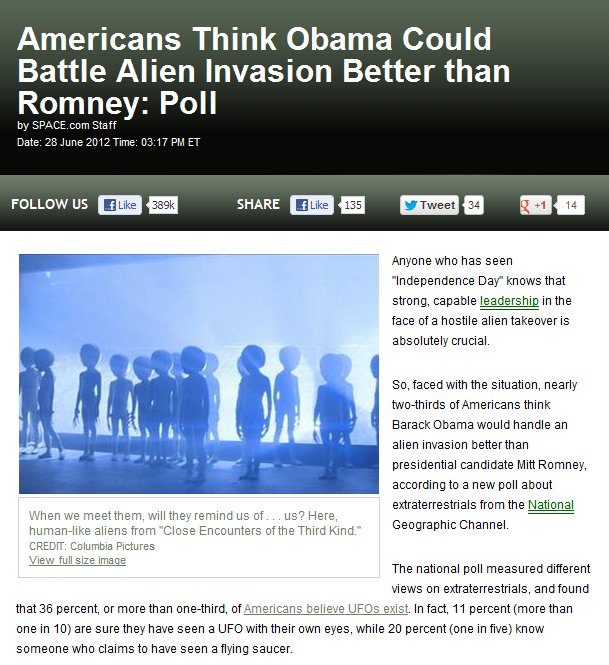 Well, at least compared to the pollsters who had nothing better to ask in these times. 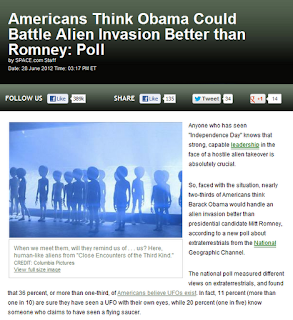 "Hey, goobers, Nobama or the Mormon, who'll uphold the Second Amendment and guard our borders against ET betterer?" But that is not what gets my goat. What really gets me is that they did not even bother to include the wannabe President of Space. Yes, I am talking about The Newt. He had the vision to build a moon base, coz, then we could repel aliens who have the magical technology to travel here from outside this solar system but are powerless against seventeen people with space suits and the American flag, on the moon. Yeah, that's the price Americans will pay for not electing The Newt.